I am sure many of us have heard of the term “combination skin,” where some parts of your face are dry and/or flaky while other parts like the T-zone area (especially the nose) ends up oily. There are thousands of products out in the market that are specifically catered for combination skins; however, I cannot for the life of me find hair care products specifically designed to combat combination hair. Yes, that’s right, combination hair. I may get compliments on my hair regularly, but boy, maintaining these tresses are seriously no joke. Sometimes, I think my hair is bipolar – My scalp is really dry and flaky but somehow oily? Yeah, I’m confused, too. To top it off, I have SO. MUCH. HAIR. My hair is so thick and long that when I get a super layered hair cut, there is enough hair on the floor to create two hair wigs. I wish I was kidding. Sadly enough, despite the extensive range of hair care products found in the hair care aisles, I can never seem to find that holy grail shampoo and conditioner that tailors to my specific hair needs. That is, unless I purchase several different bottles that tailors to different needs and combine them together in one bottle. 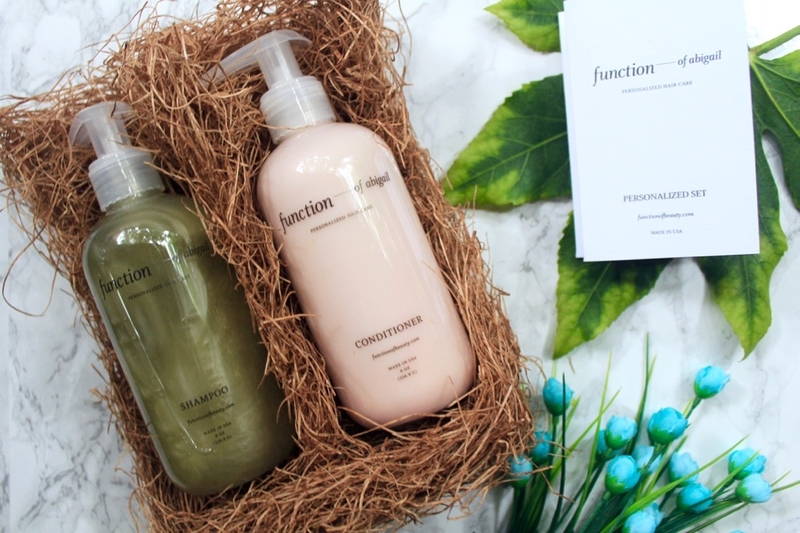 Thank heavens I don’t need to go through that tedious process because a new hair brand called Function of Beauty reached out to me to try out their customizable line of shampoos and conditioners which arrives with your name on the bottles! I was so excited because I get to formulate my own shampoo and conditioner based on my own hair profile (hair type, hair structure, and hair moisture) and my dream hair goals. 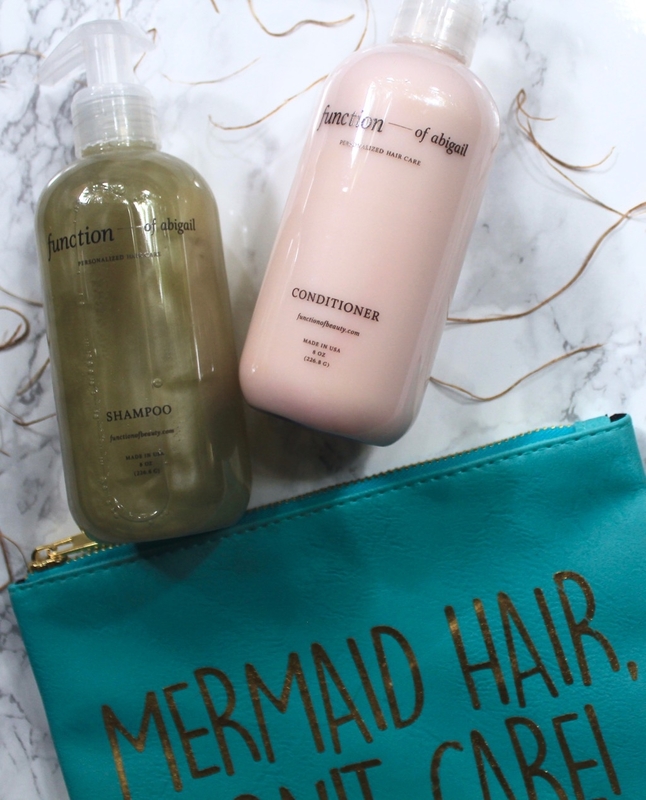 Hello, mermaid hair, I am coming for you!!! What I love about Function of Beauty is that they allow you to select up to five hair goals for your shampoo and conditioner. From goals such as “nourish roots” to “color protection,” the choices are endless. Based on my own hair goals, I selected oil control, soothe scalp, anti-frizz, deep condition, and replenish hair. 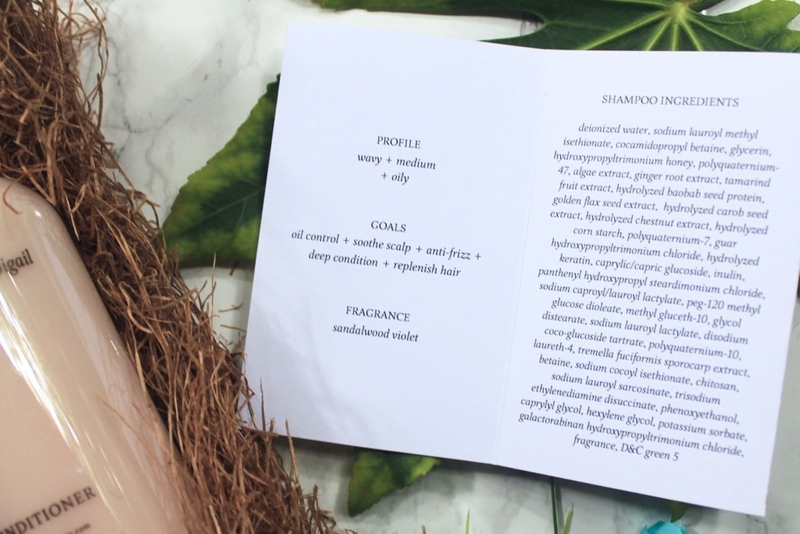 Once you are done selecting your hair profile and goals, you get to name your personalized formula and pick the colors and fragrance of your shampoo and conditioner. Who knew picking out a new shampoo and conditioner would be this exciting! 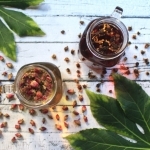 I have been using Function of Abigail for a week now and I have already noticed a difference – My tresses are definitely softer and my scalp feels so refreshed and soothed. I also cannot stop smelling my hair – It smells exactly like my sandalwood candles, which I am obsessed over. My hair is quite temperamental, so time will tell if Function of Abigail will continue to work its magic on achieving my hair goals or I will need a reformulation. Unlike many shampoos and conditioners found in big-box stores, the shampoos and conditioners of Function of Beauty are free of parabens, sulfates, phthalates, GMOs, and triclosan. For personalized hair care products, Function of Beauty’s shampoos and conditioners are surprisingly affordable and comparable to many professional salon shampoo and conditioner brands. An 8oz set of shampoo and conditioner runs for $26($21 with $5 off) while a 16oz set of shampoo and conditioner runs for $38($33 with $5 off). If you are interested in formulating your own personalized shampoo and conditioner, Function of Beauty is giving all of you marblelous readers $5 off your first order! Just click this link and you will see the discount applied when choosing the size of your bottle. Has anyone else heard or tried Function of Beauty? I would love to hear your thoughts about this game changer below! Disclosure: I was not compensated for this post; however, I did receive an 8oz set of shampoo and conditioner from Function of Beauty for my review. All opinions are my own and not influenced in any way. This sounds AWESOME. My hair is so unique that finding store-bought shampoo and conditioner that work for it is quite the challenge. The idea of selecting the goals you want it to have, I really love that! Right!! I totally feel you, girl! My hair needs so many different things & it gets so temperamental! Oh I have been meaning to try this product! I am so so glad that you love it girl! I’ll need to check it out! Wow, how amazing!! It’s about time someone did this. 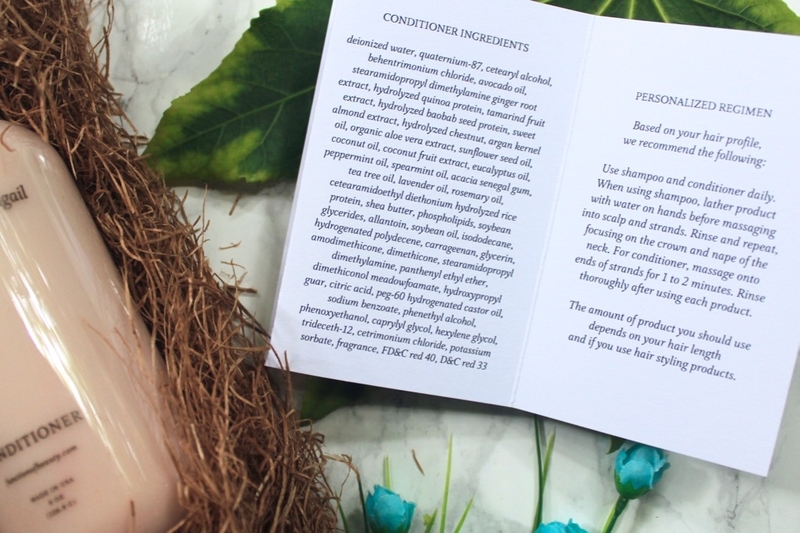 I love the idea of customizing my own shampoo and conditioners– especially the fragrance part. These are so cute and such a great idea. I feel like I have the hardest time finding good shampoo for my hair! Oh wow customized shampoo that does sound tempting. I have similar problems I have the double whammy of having thin flat hair that is also wiry and frizzy. It’s great! How fun is this?!! Who doesn’t want shampoo with their name on it? Love how custom they are, both inside AND out! I’ll have to check them out! That is so fun! I want my shampoo with my name on it! 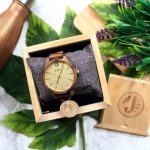 I’ve heard such great things about this brand!! Love this brand. Have ordered twice already. My hair always looks good after I use my shampoo and conditioner.